Today was the big day to collect our winnings! Mama won a raffle we entered at the Home & Garden Show a couple weeks back. We met up with our new friend Dena, who gave us the $100 gift card to Friedman’s Home Improvement, and then surprised us by taking us out to lunch. We had a fabulous time together, talking long into the afternoon and making plans to get together again. Today’s #OneGoodThing was basking in that winning feeling with Mama. 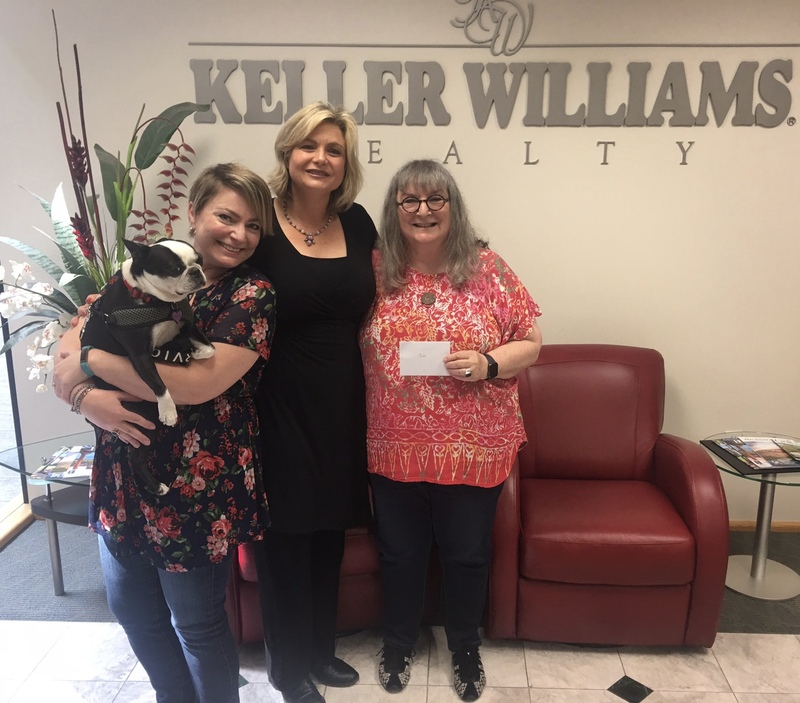 Many thanks to Dena Clover-Vargas of Keller Williams Realty! What was your #OneGoodThing today? Please share in the comments! Day 88 of 365. And Day 1,184 in a row (here’s the first 366, & the following 365, & the third year of 365 good things)!